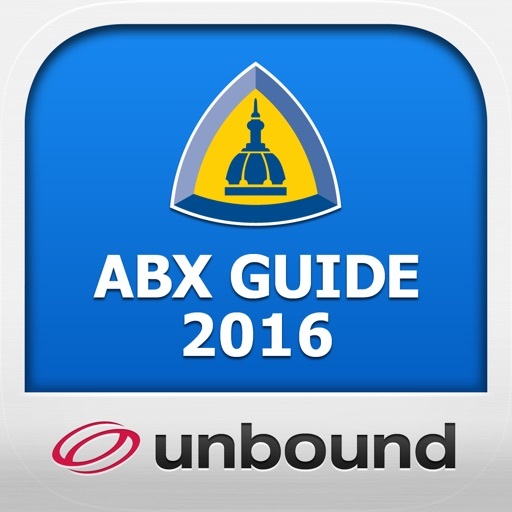 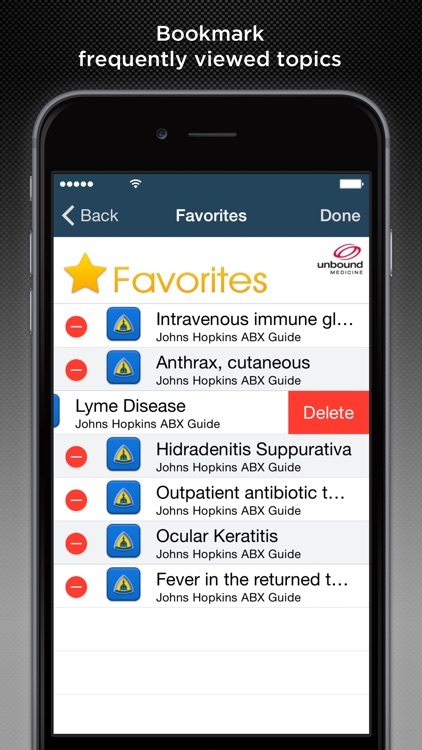 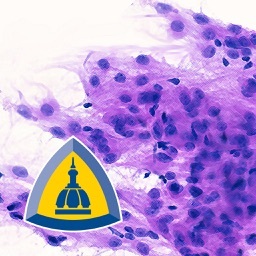 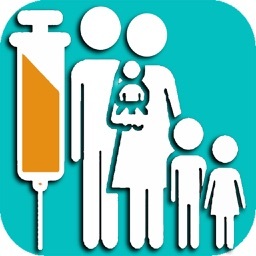 Johns Hopkins ABX Guide 2016 by Unbound Medicine, Inc. 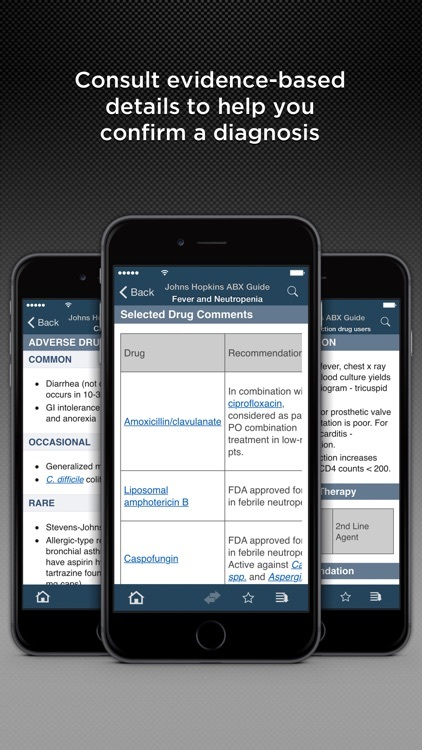 The official Johns Hopkins ABX (Antibiotic) Guide 2016 from Johns Hopkins Medicine features up-to-date, authoritative, evidenced-based information on the treatment of infectious diseases to help you make decisions at the point of care. 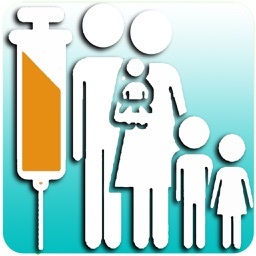 This comprehensive resource organizes details of diagnosis; drug indications, dosing, pharmacokinetics, side effects and interactions; pathogens; management; and vaccines into easily accessible, quick-read entries. 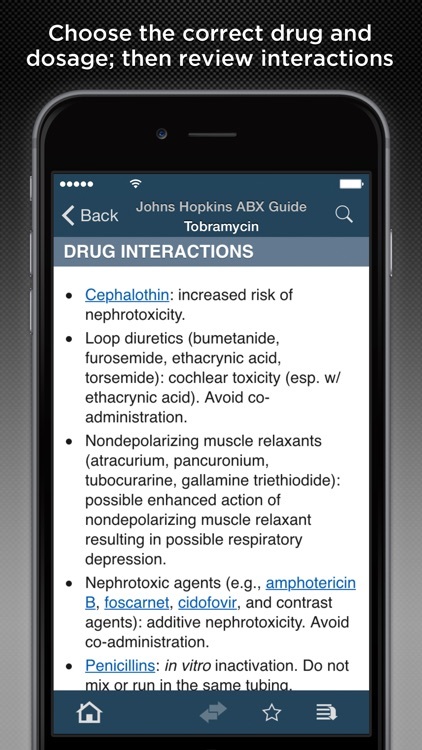 • Choose the correct drug and dosage, then review the risk of potential adverse reactions or interactions. 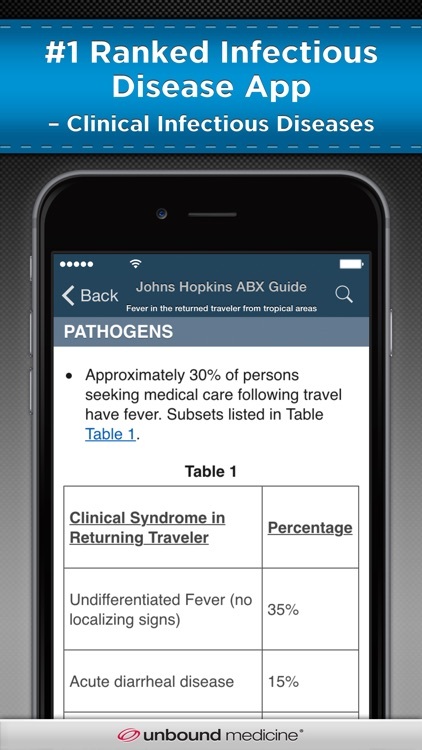 • Discover or confirm a diagnosis with details on pathogens and clinical considerations. 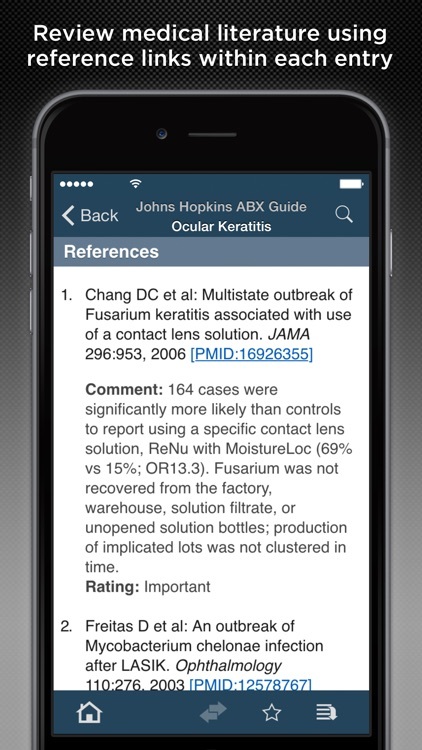 • Access the medical literature with annotated reference links. 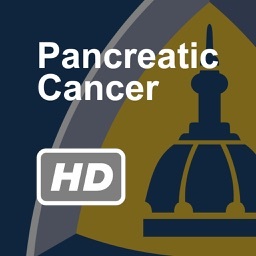 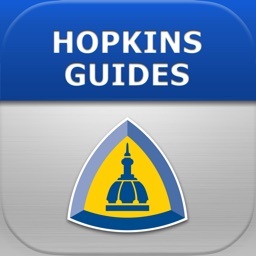 Note: For continuous updates and web access, search Johns Hopkins ABX, HIV, and Diabetes Guides with Updates in the app store.